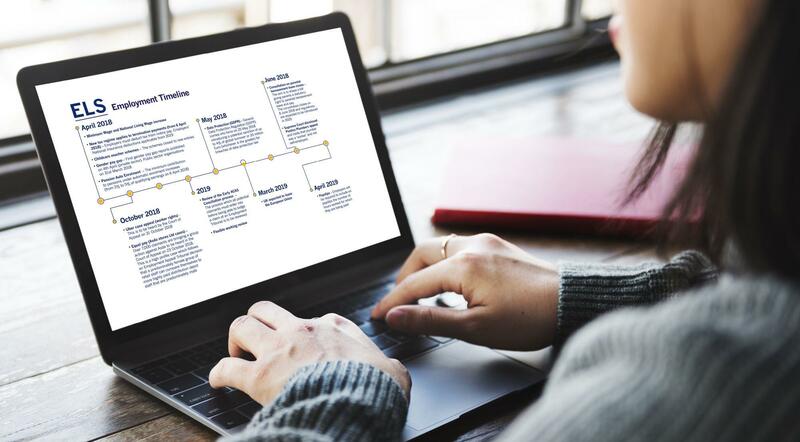 Download our timeline to find out about key legislation and legal developments that you need to be aware of in employment law. We update the timeline throughout the year alongside employment legal developments and legislation changes. Please sign up to the newsletter if you would like to receive a fresh copy each time it is produced alongside other developments in your sector. Please let us know if you require further information on these topics or would like to discuss how they may affect your organisation.